Bittersweet Enchantment: Release Day Celebration: GLASS SWORD by Victoria Aveyard + Giveaway! 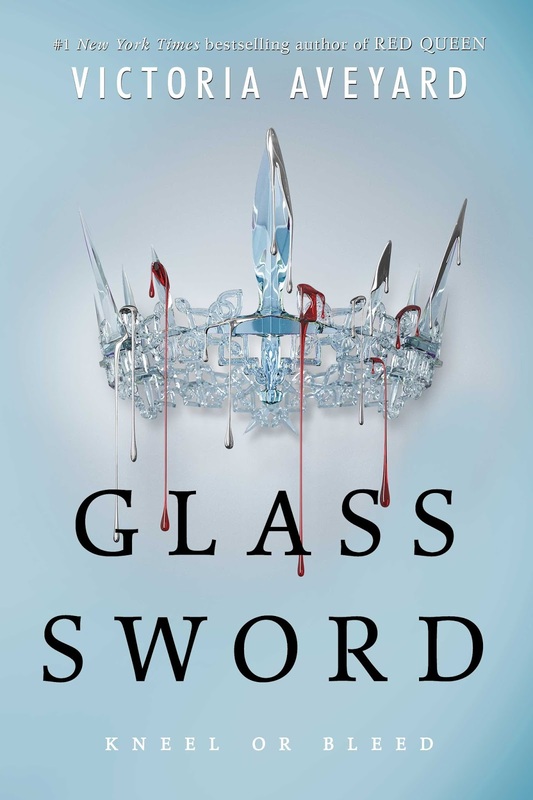 Release Day Celebration: GLASS SWORD by Victoria Aveyard + Giveaway! 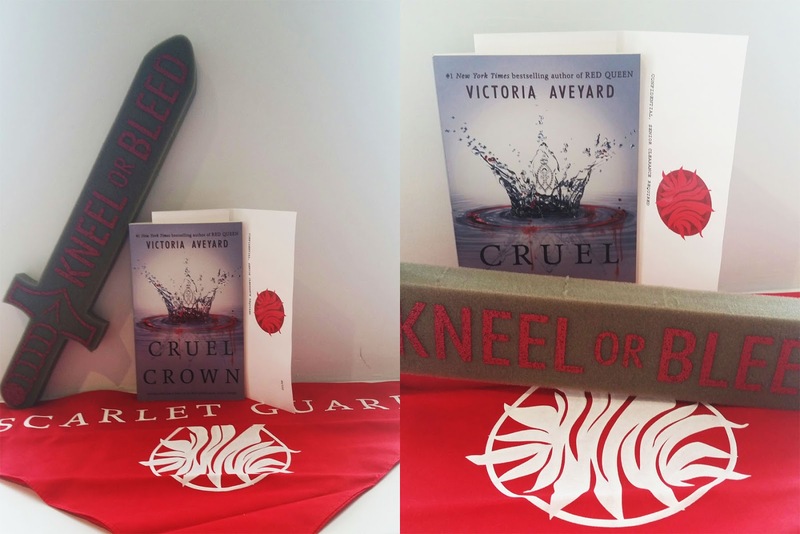 Welcome to the Release Day Celebration for the GLASS SWORD (Red Queen #2) by Victoria Aveyard! We are so excited to read what happens next for Mare! Aren't you?! Come join in on the celebration for this new release and enter the giveaway below to win a RED QUEEN Prize pack! Victoria Aveyard is the #1 New York Times bestselling author of Red Queen. Victoria was born and raised in East Longmeadow, Massachusetts, a small town known only for the worst traffic rotary in the continental United States. She moved to Los Angeles to earn a BFA in screenwriting at the University of Southern California. She currently splits her time between the East and West coasts. As an author and screenwriter, she uses her career as an excuse to read too many books and watch too many movies. She has sold several television pilots and feature-length screenplays. 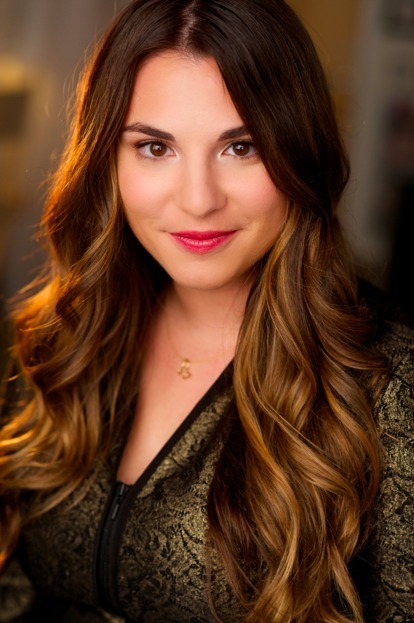 You can visit her online at www.victoriaaveyard.com or on Twitter at @VictoriaAveyard.